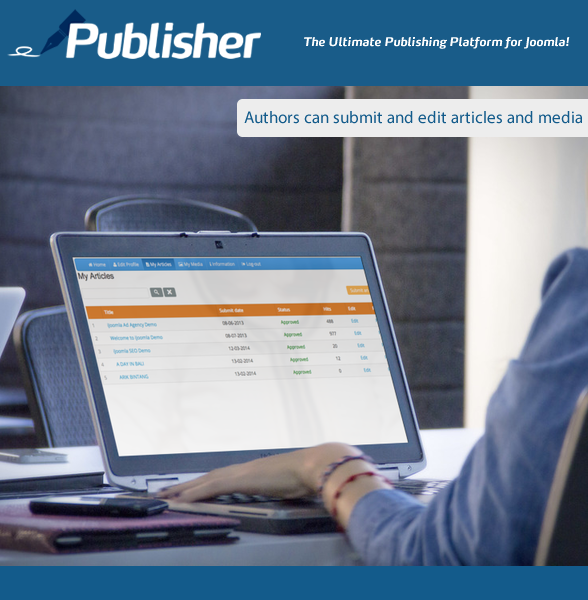 So what's new in Publisher? 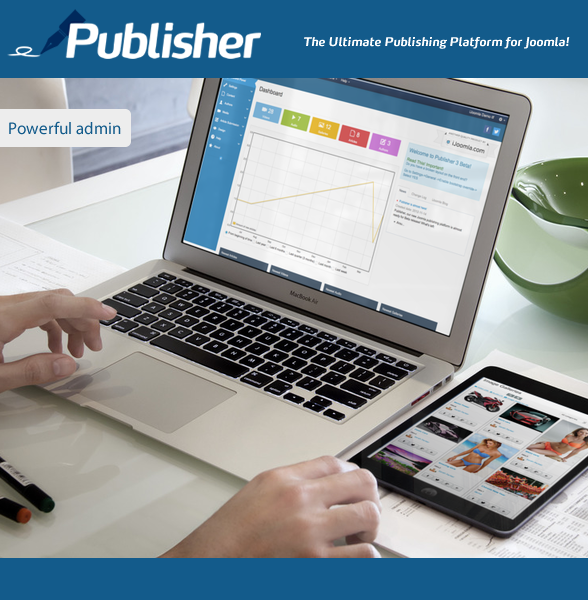 Publisher's new version is packed with new features and is very stable right-of-the-bat! Publisher's front-end (both author interface and issues/galleries) is completely responsive! Both the back-end of Publisher and the front end have been re-designed with bootstrap! You're going to LOVE the new admin! It's beautiful, slick and user-friendly! Login to our demo to check it out! We've re-done the media galleries completely! 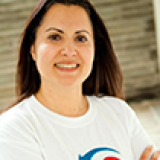 They now have a style similar to Pintrest, check out our demo here. 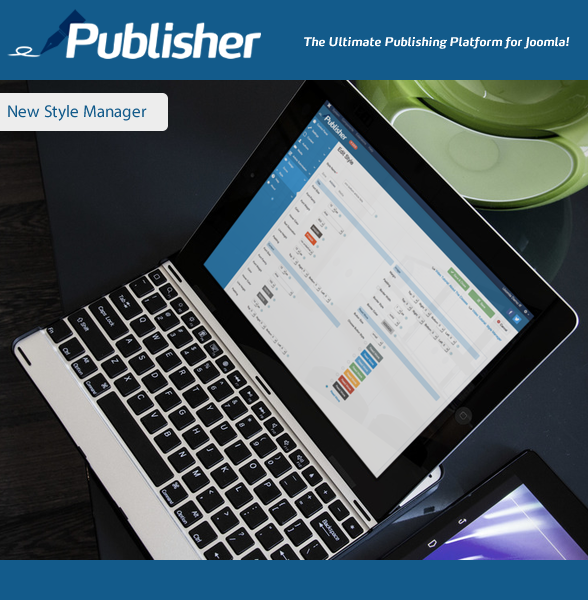 The new Publisher allows you to easily create new styles or use existing styles. No CSS knowledge necessary! Renew Now for 40% off! 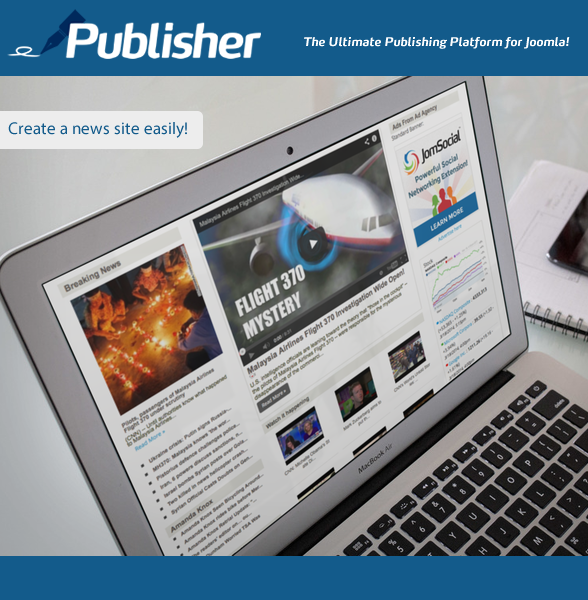 Try out Publisher today! If your license has expired, you can renew it for 20% extra (on top of regular renewal rate), just enter renewpublisher as a promo code when you check out! Remember, this is a Beta version! This new version, even though was tested thoroughly, is still a Beta. It's not usually recommended to install a Beta product on a production site, so keep that in mind! Since it's a Beta, you may still find bugs, if you do, please post a support ticket so that we can fix them and release a stable version soon! Got questions? feel free to ask away on the Publisher forum.